Taoism is an ancient philosophy and religious belief deeply rooted in Chinese customs. Taoism takes its name from the word “Tao” or the “the Way”, the principle of the universe, which promotes cosmic harmony. Tao is found everywhere in the world especially in nature and all things are unified and connected in the Tao. The founding of Taoism cannot be attributed to any one founder as it evolved from various religious and philosophical traditions in ancient China, like shamanism and nature worship, nearly 2000 years ago. Taosim arrived in Malaysia during the 15th century with the first wave of Chinese migration to the country (to the Malacca sultanate). The philosophy continued to flourish as more Chinese immigration to Malaysia followed. 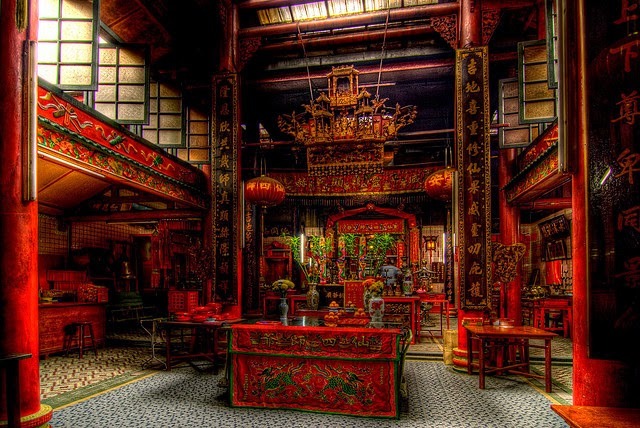 Today, the various Chinese populations in Malaysia follow Taoism and there exist many elaborately adorned Taoist temples located all over Malaysia, like the famed Snake Temple of Penang, the Cheng Hoon Teng temple in Malacca and the Sze Ya temple in Kuala Lumpur. Taoism is a religion both of unity and opposites, for it has at its core the concept of Yin and Yan. The concept perceives the world as being filled with opposing forces, action and non-action, light and dark etc.. The Tao is not a god and the philosophy features many deities who are worshipped at many colorful Taoist temples. Taoism promotes the concept of harmony with nature and the pursuit of spiritual immortality as it calls upon self-development and the pursuit of a virtuous life. 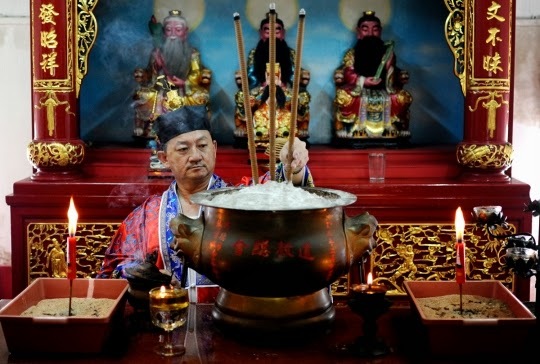 Taoist practices include Feng Shui, meditation, fortune telling and the reading and chanting of scriptures. 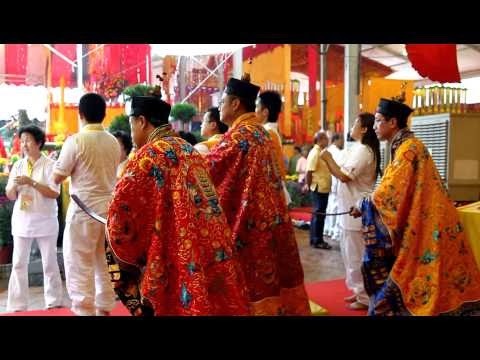 In Malaysia, various forms of Taoism are practiced like the Wuweijiao(a blend of Taoism and Buddhism) and the Dejiao, a philosophy largely practiced in Eastern Malaysia. 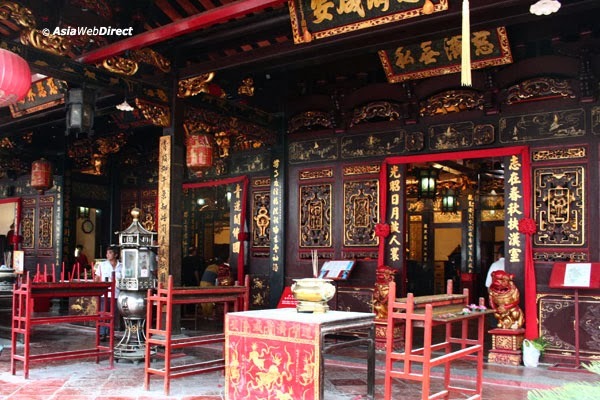 During your next trip to Malaysia, amidst all the frenetic shopping, dining and sightseeing do stop a moment, to discover more about this fascinating philosophy at one of the many mesmerizing Taoist temples littered all over this delightful country.